I have to say that this issue comes up more often than not. I get calls all the time from people who have some sort of distortion of plastic siding due to reflections from car windshields or windows. Click here to read a story about melting vinyl siding. My good friend Bruce is always kidding me about how good vinyl siding is, but even HE can’t deny this! Blue Ridge Exteriors doesn’t install vinyl siding. 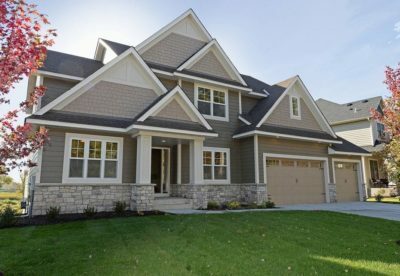 We specialize in the installation of HardiePlank® siding from James Hardie®. HardiePlank® siding is fiber cement siding and is actually FIREPROOF. It can certainly withstand reflections! Call us today at 804.405.3683 for your free no hassle estimate!